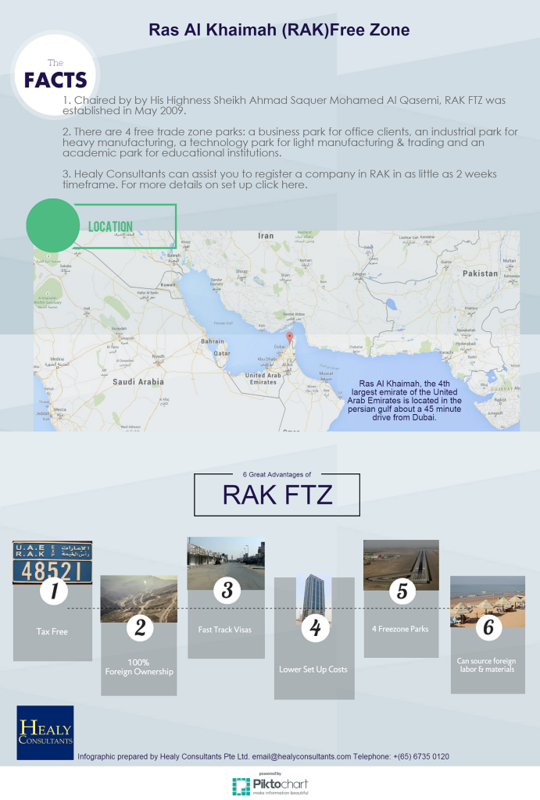 Established in May 2009, Ras Al Khaimah Free Trade Zone (RAK FTZ) provides huge advantages for company formation there. 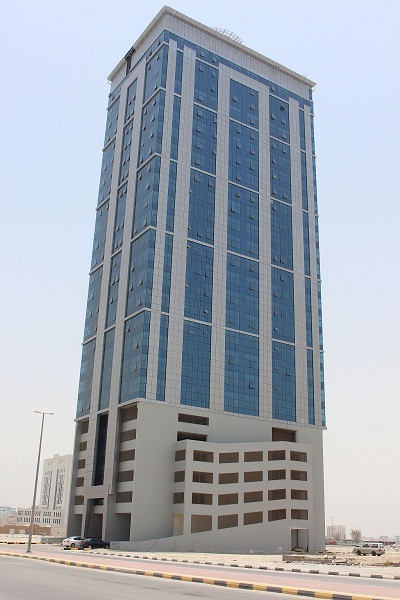 With 0% corporate tax on foreign ownership and lower set up costs compared to other emirates, RAK is an ideal place to set up shop and has outstanding office and warehousing facilities. For more information on free zone company formation in Ras al Khaimah, please email your queries to or call us at +65 6735 0120.